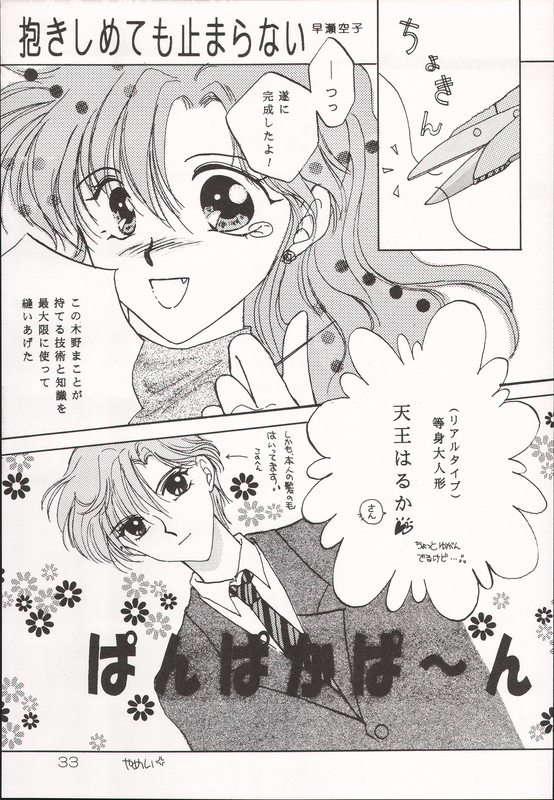 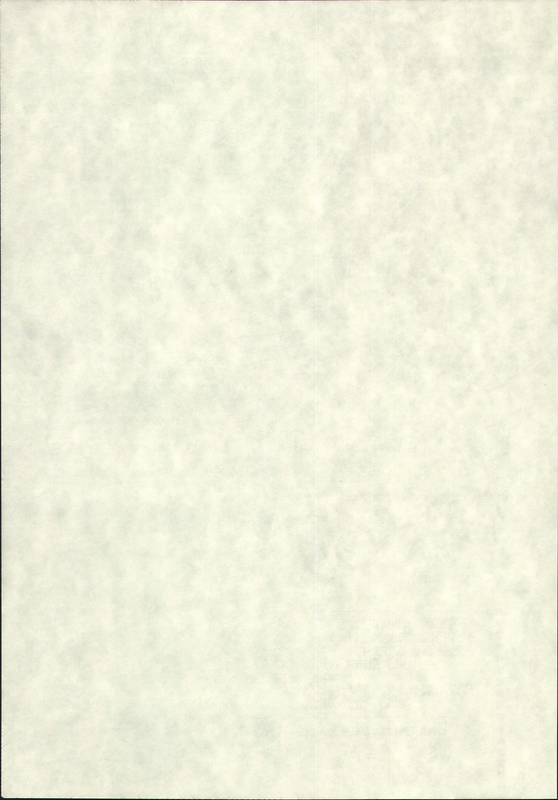 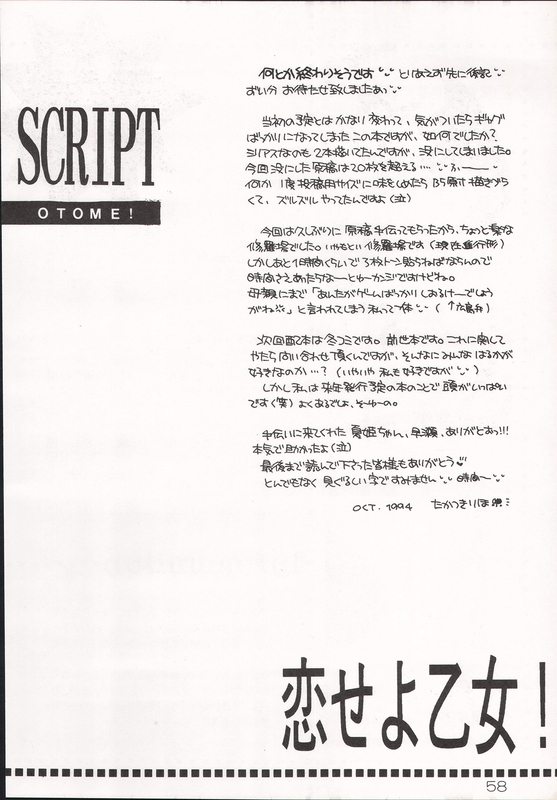 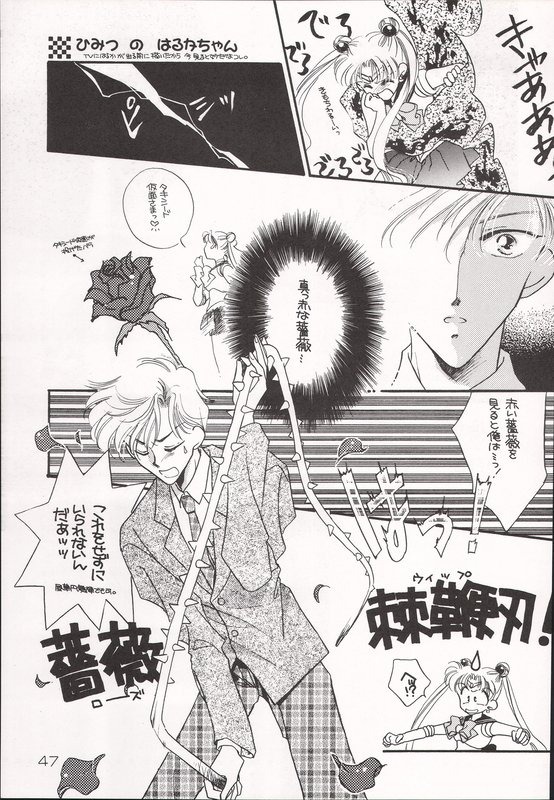 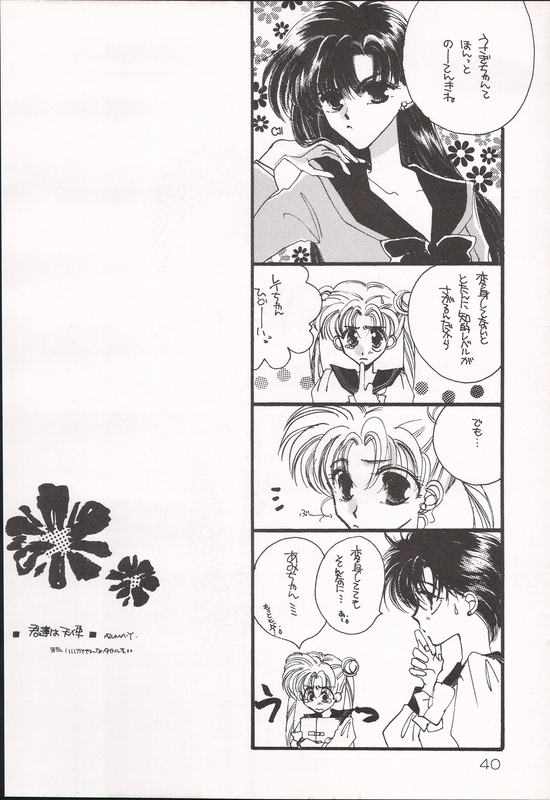 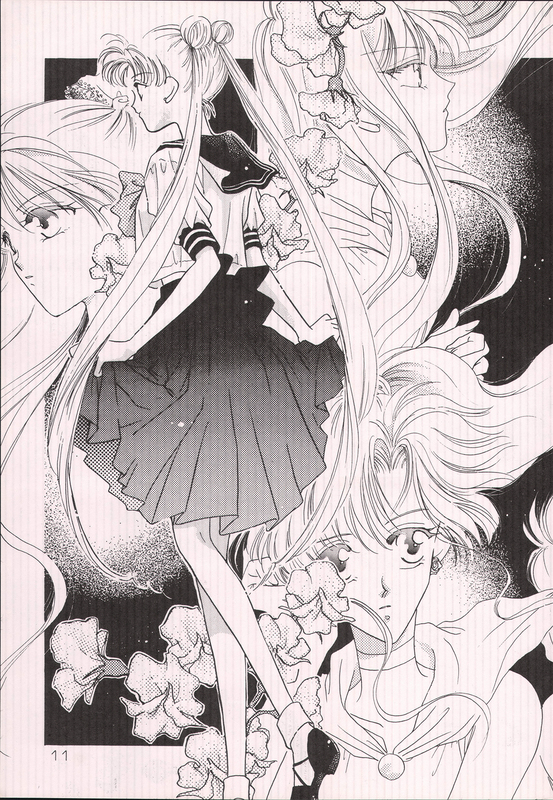 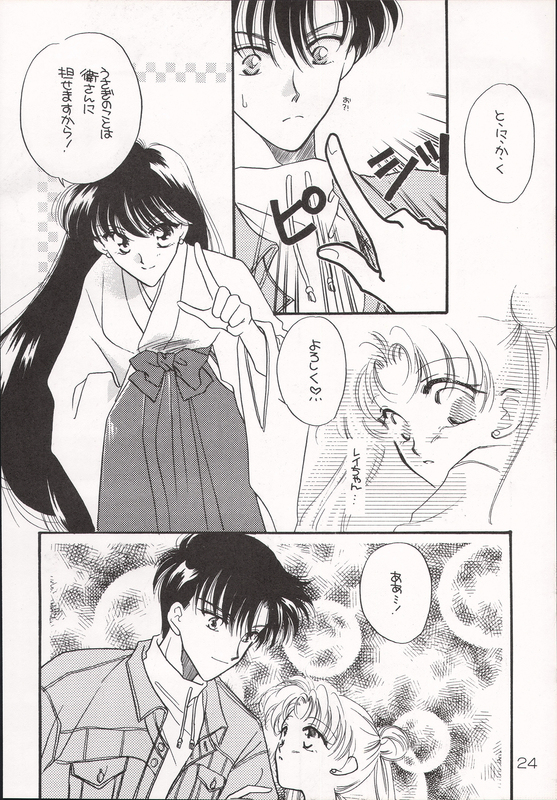 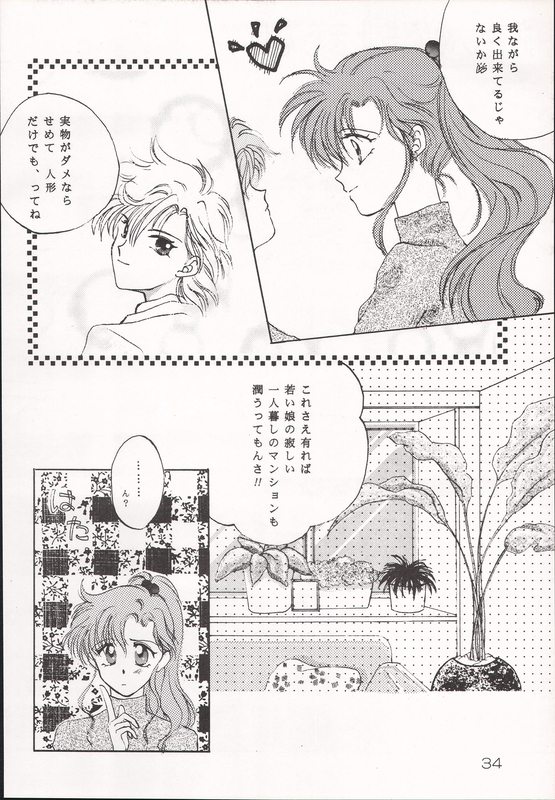 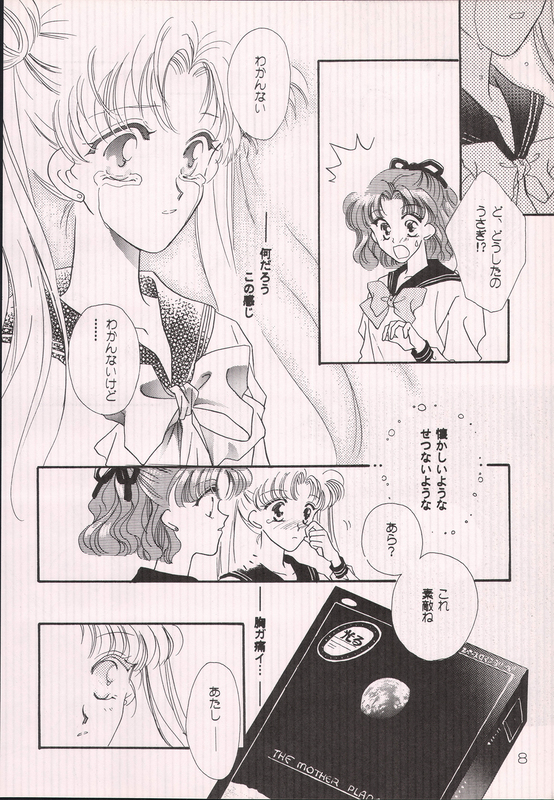 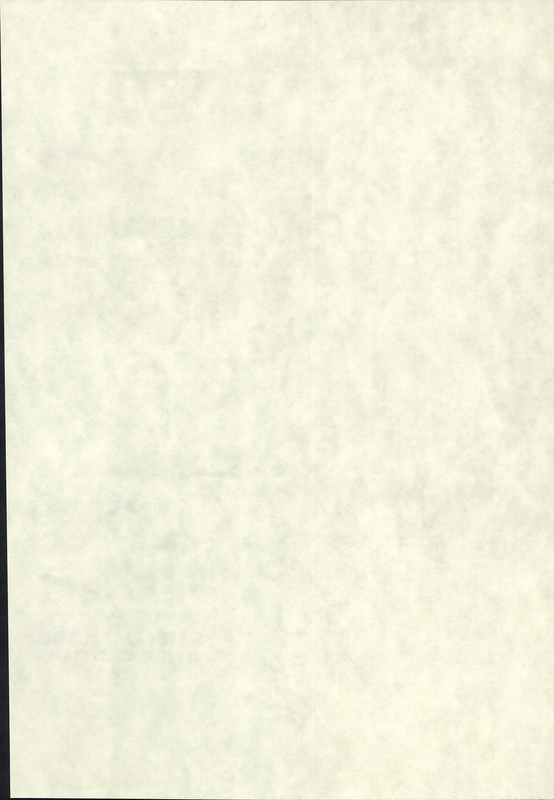 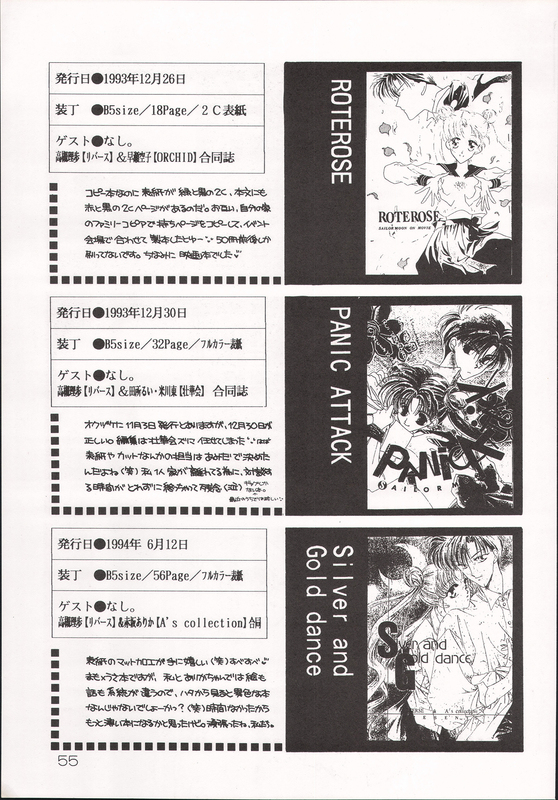 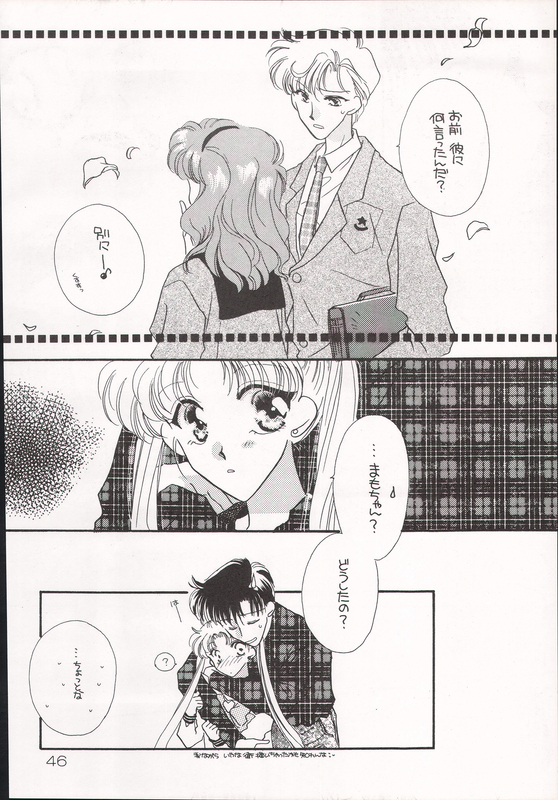 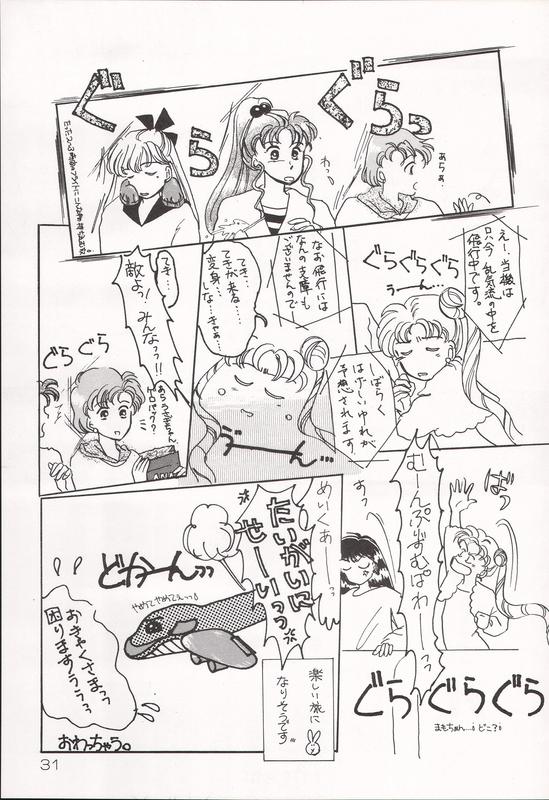 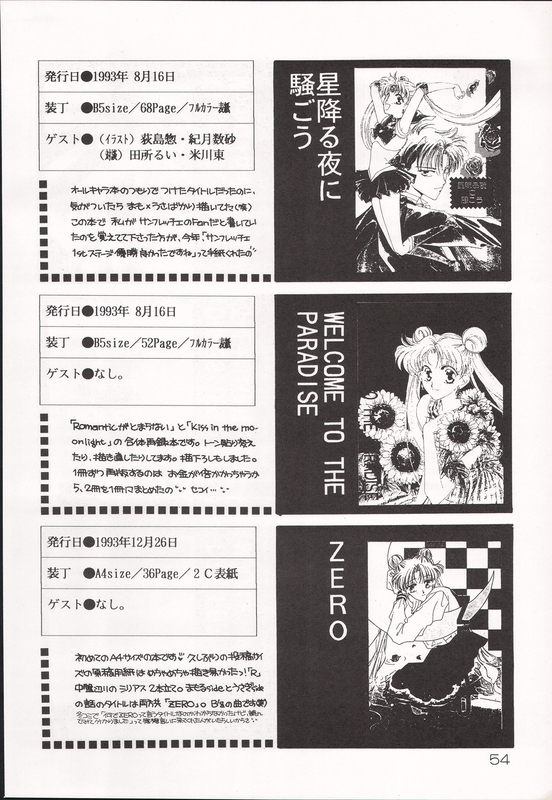 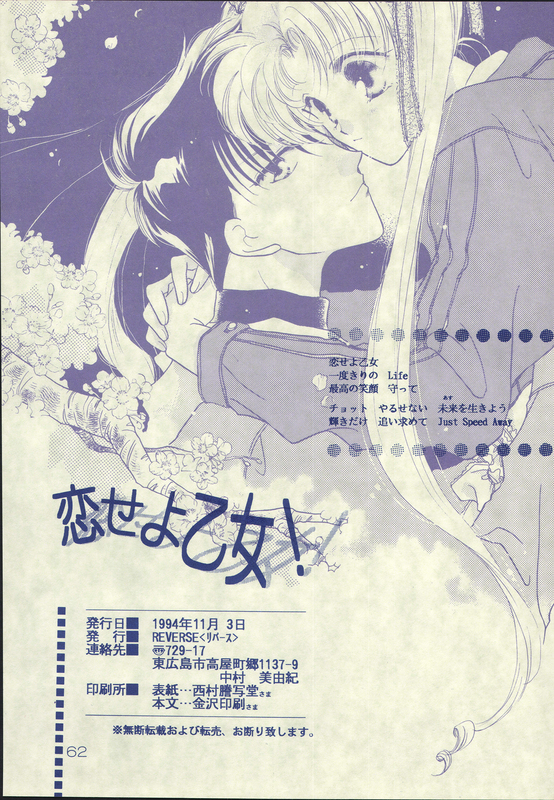 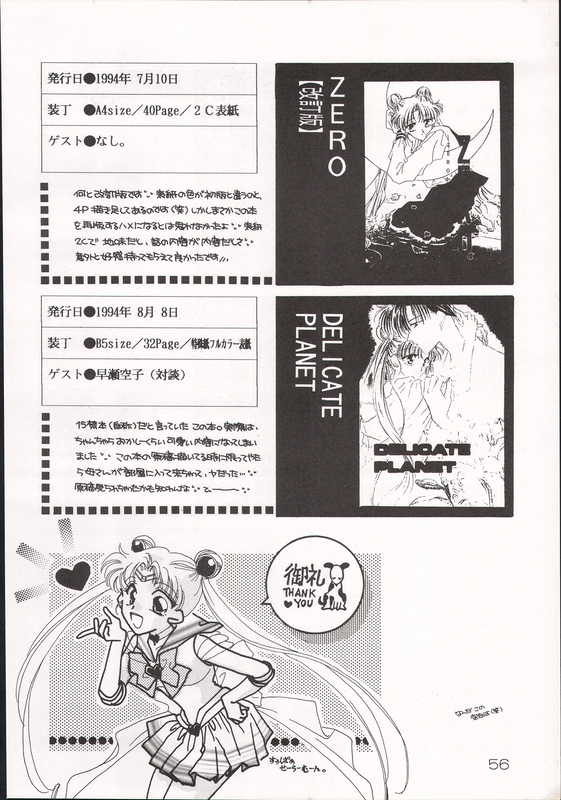 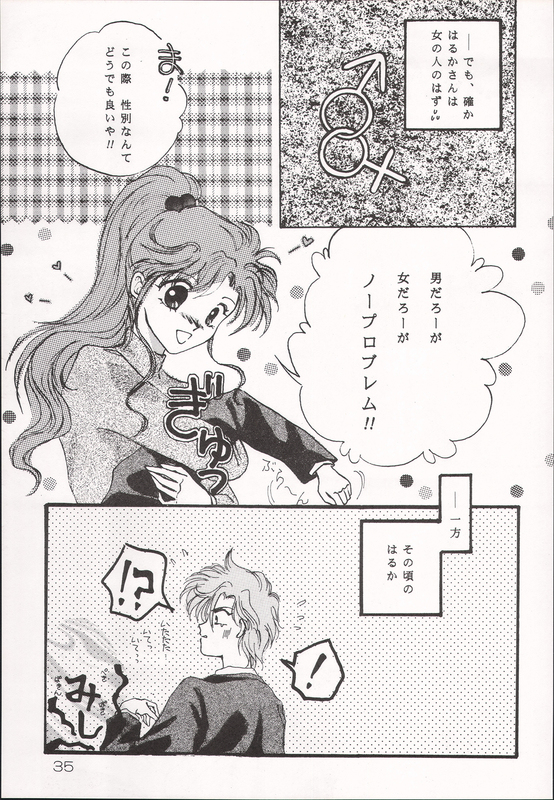 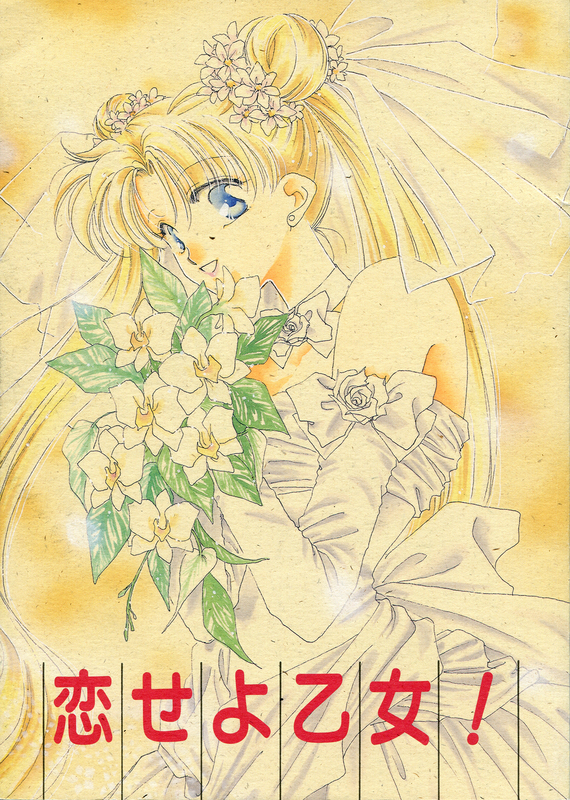 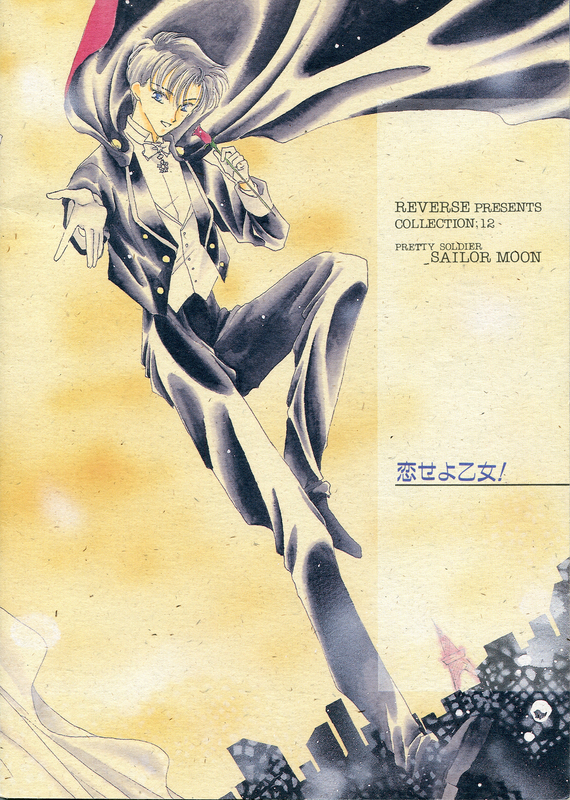 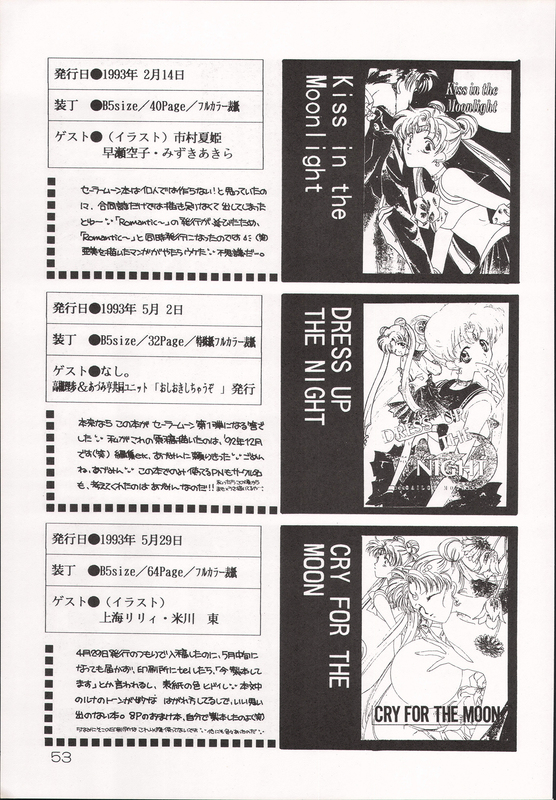 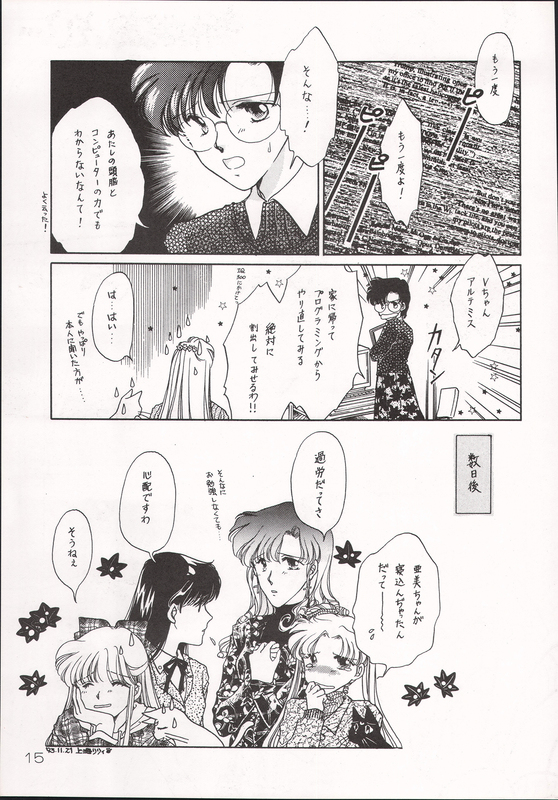 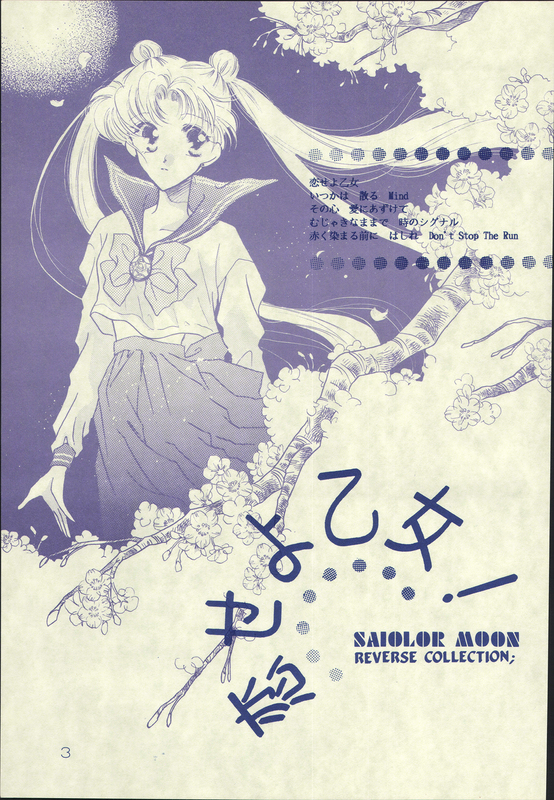 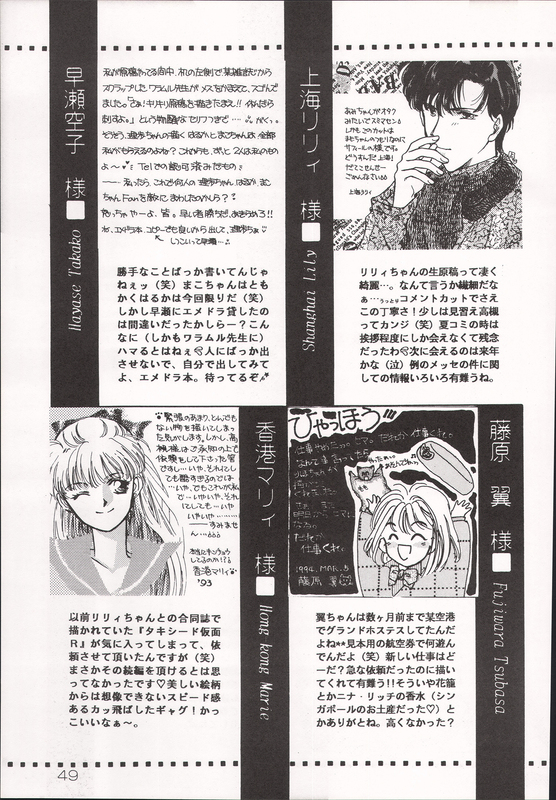 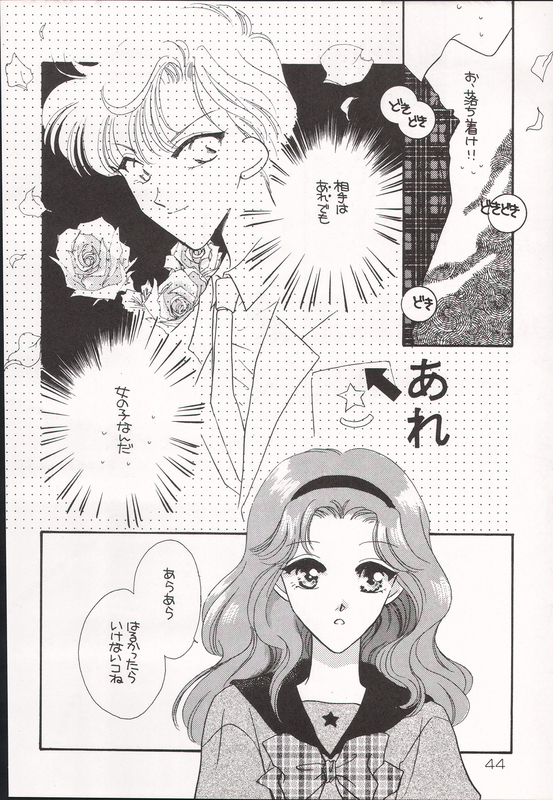 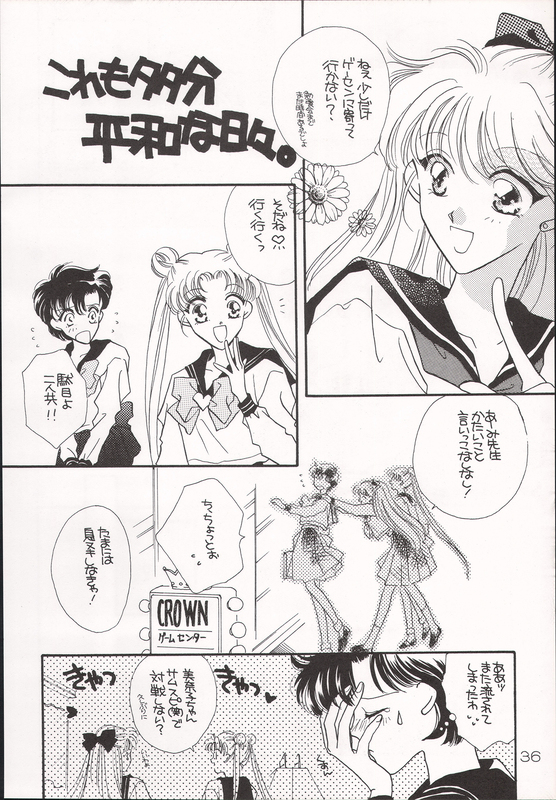 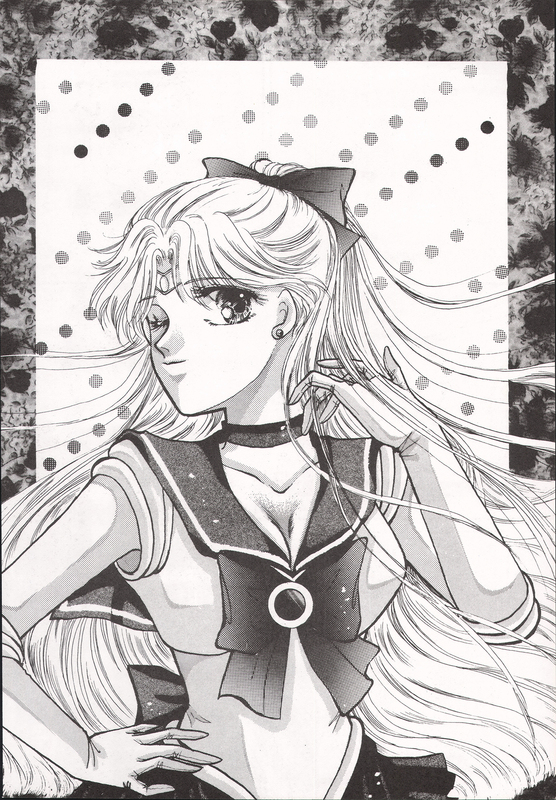 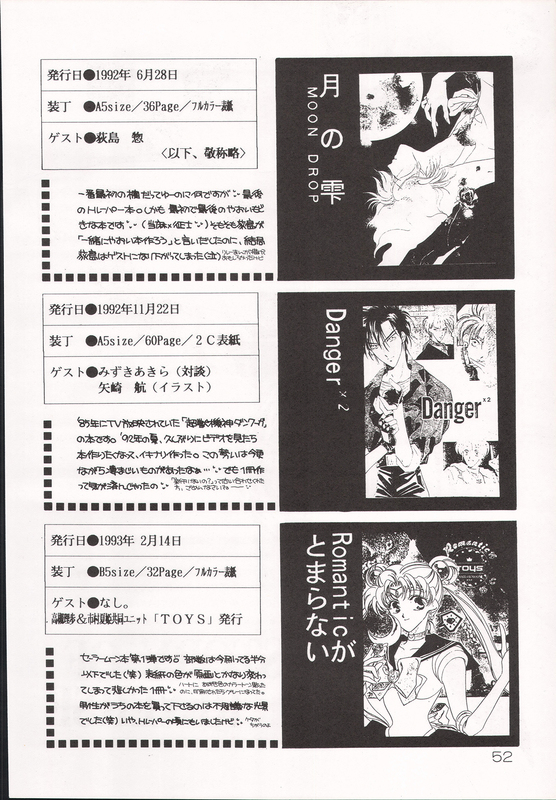 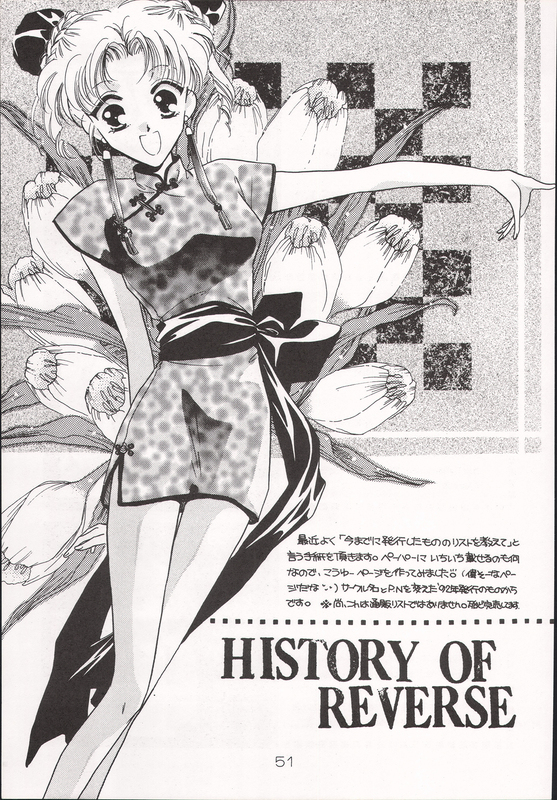 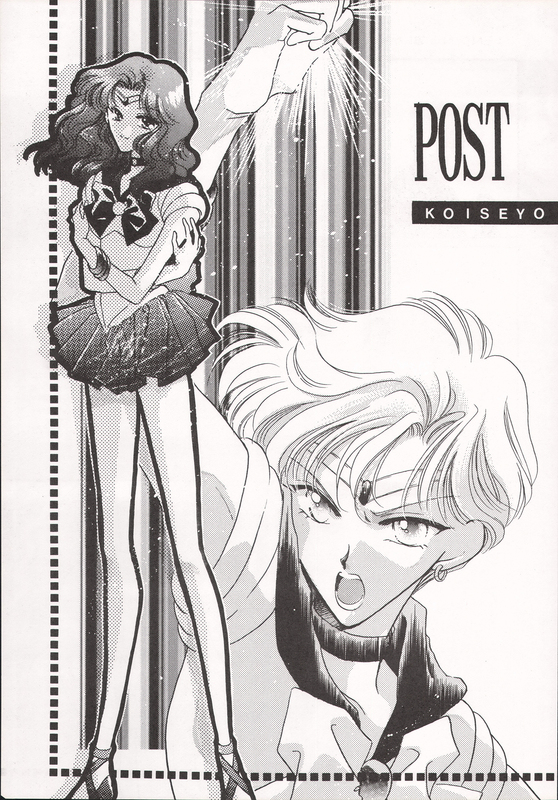 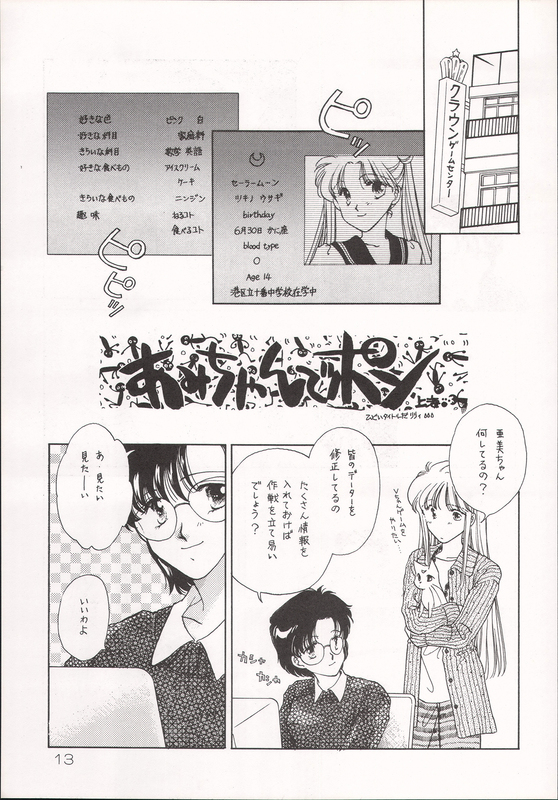 Miss Dream » Raw Sailor Moon Doujinshi » Koise yo Otome! 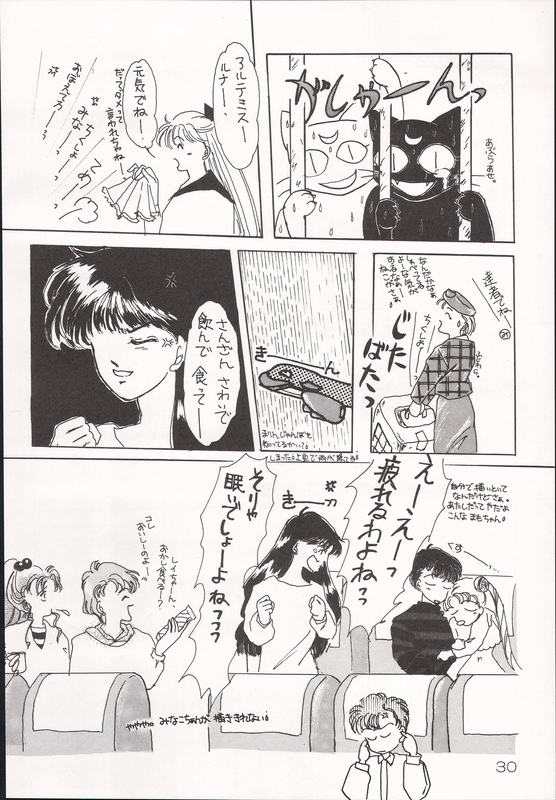 This spoofs various scenes of the anime, throughout the first three seasons. 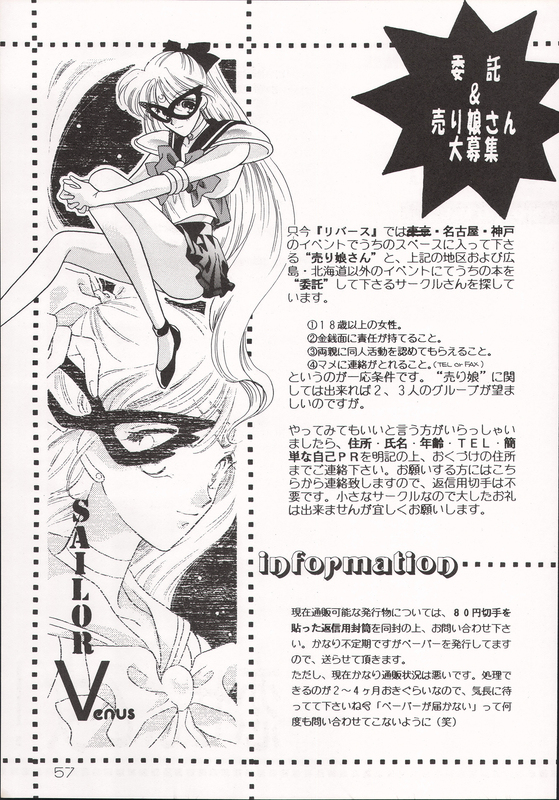 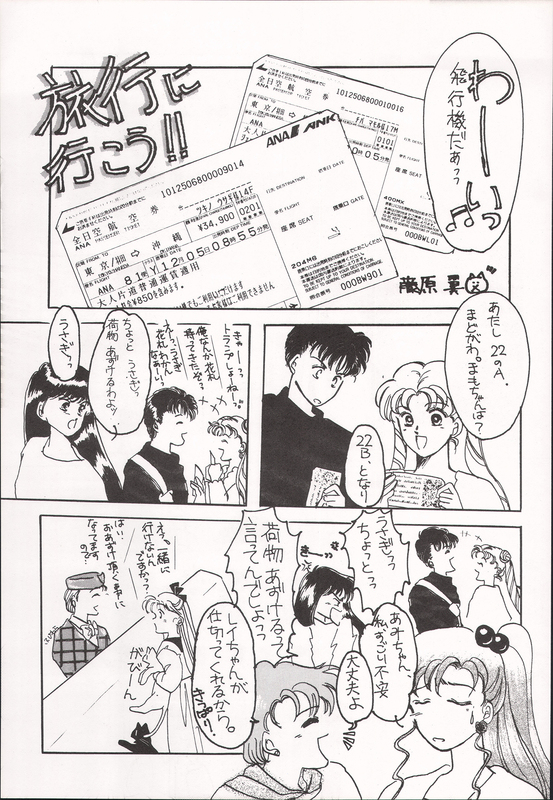 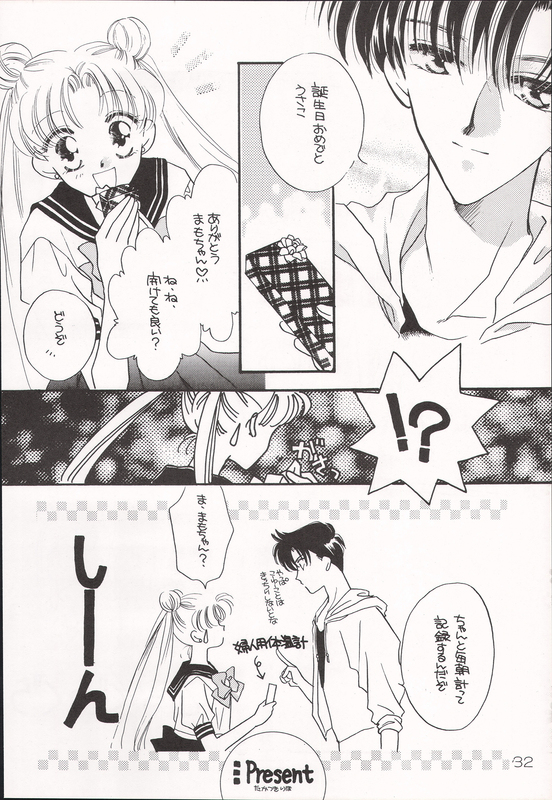 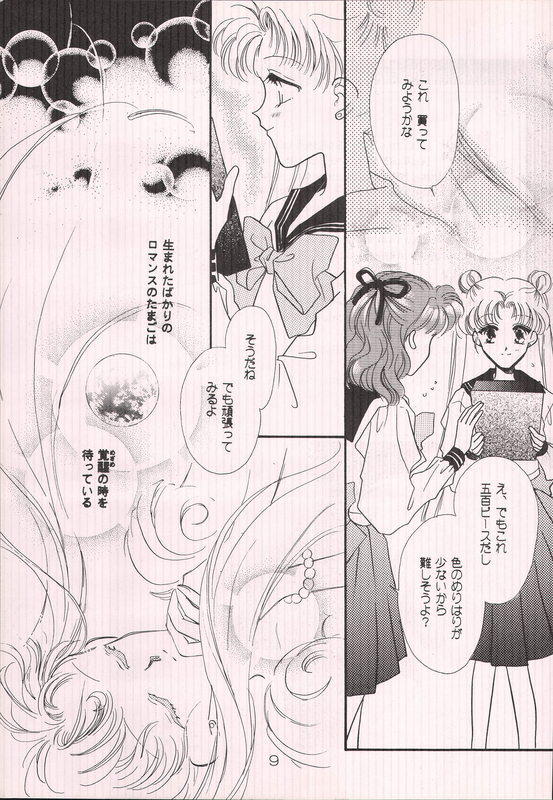 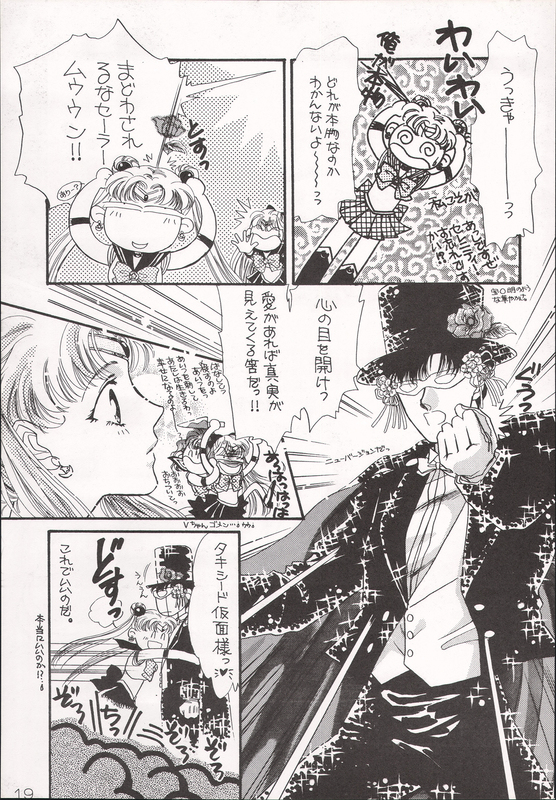 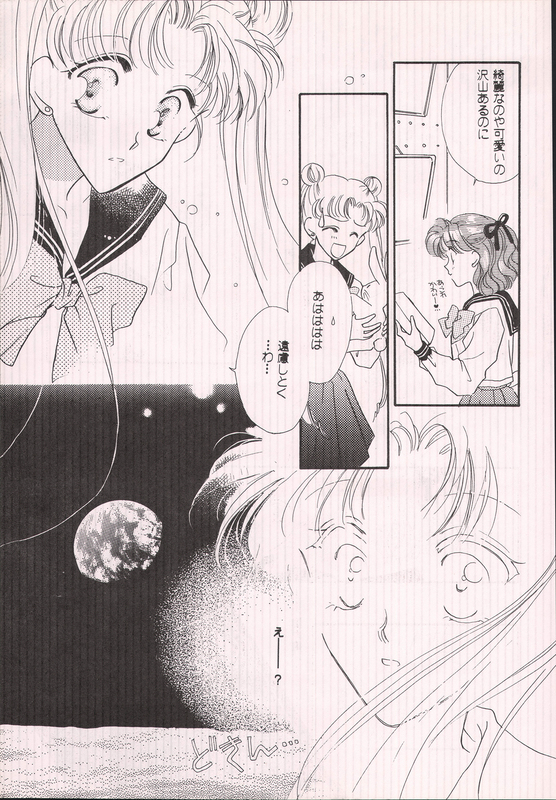 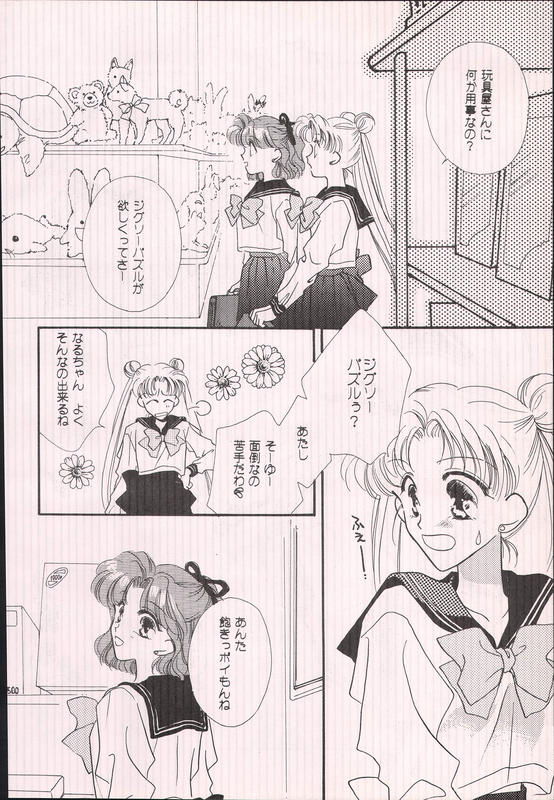 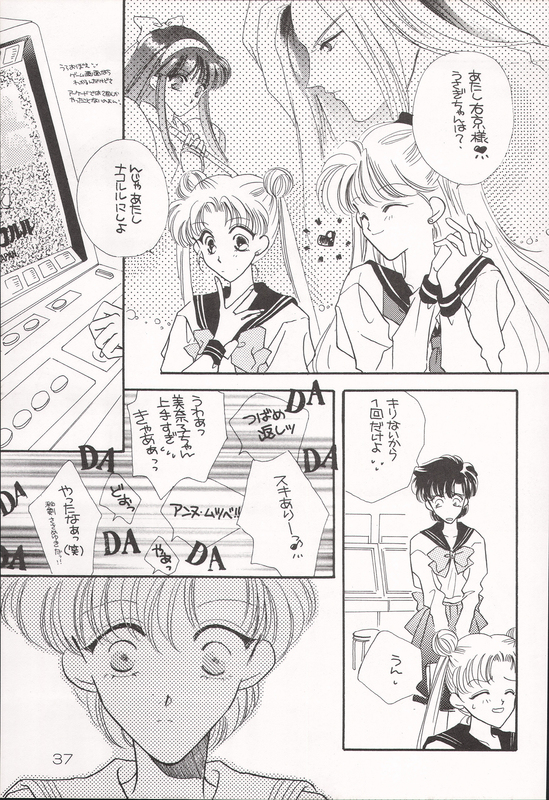 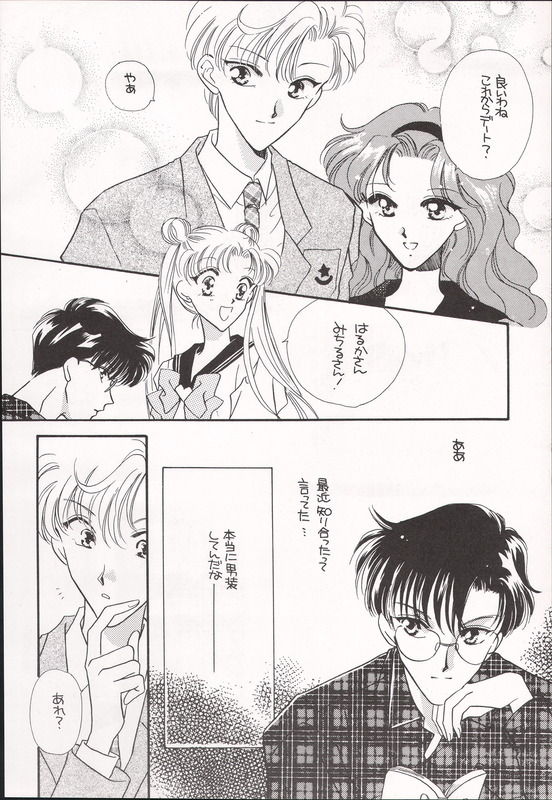 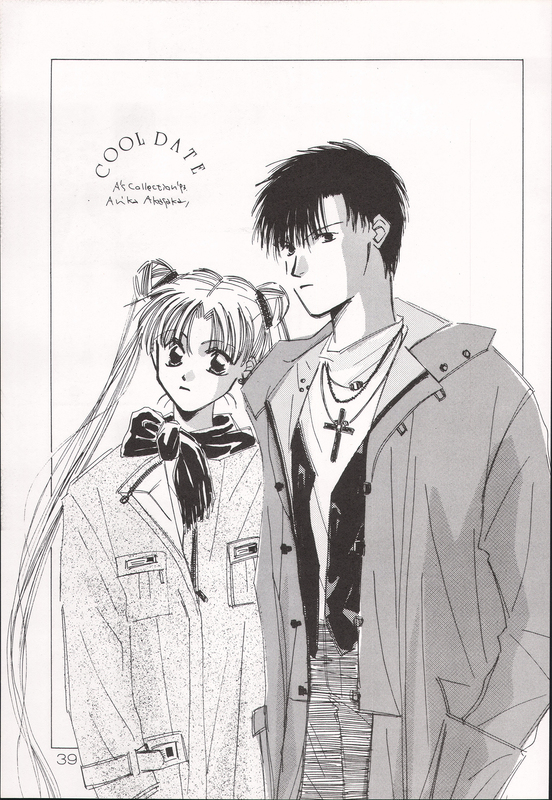 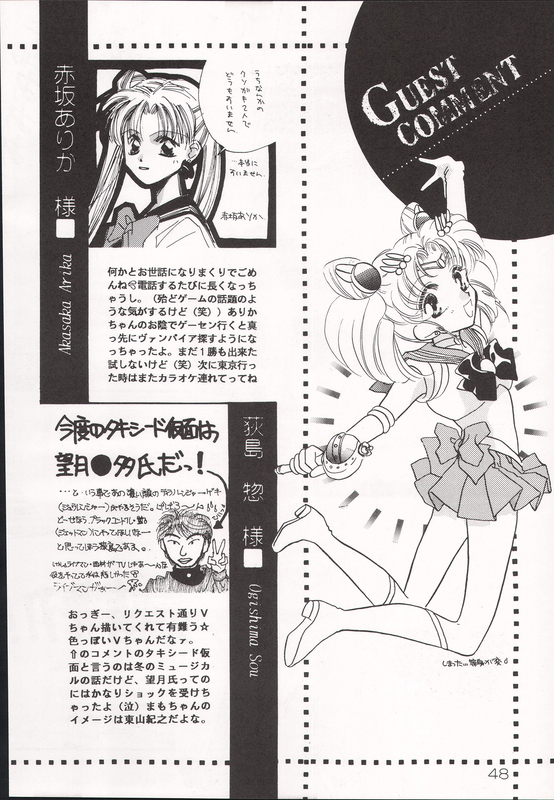 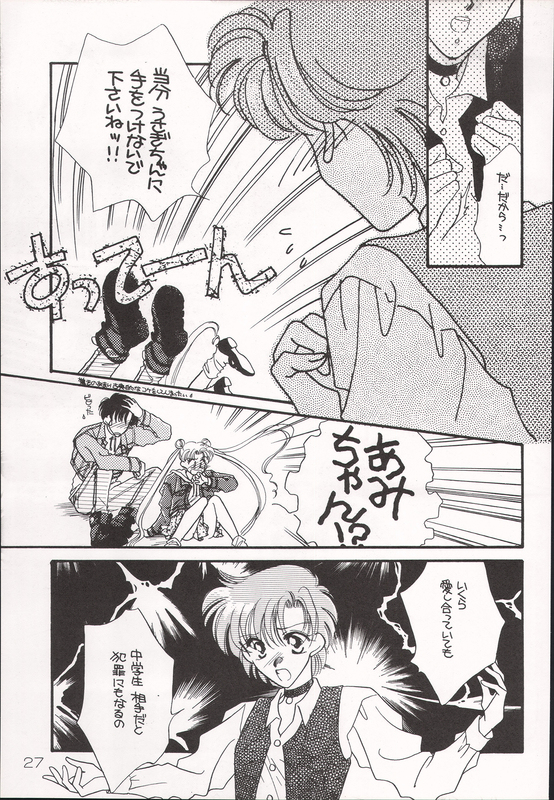 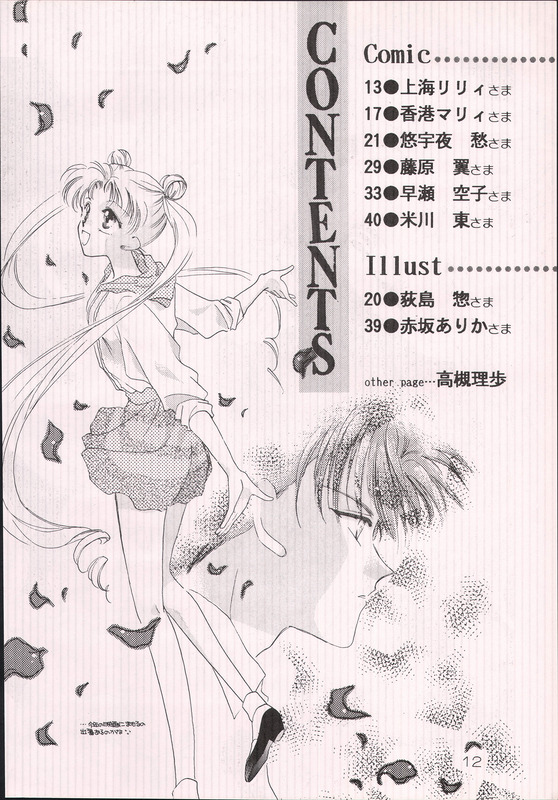 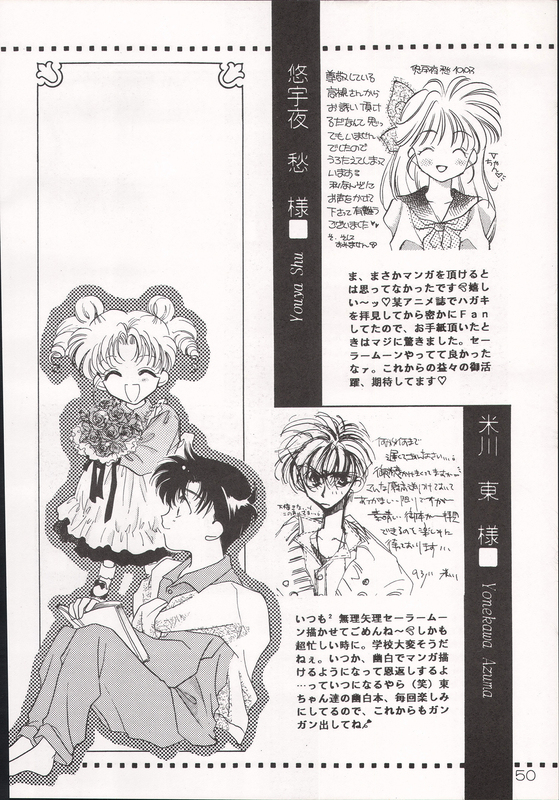 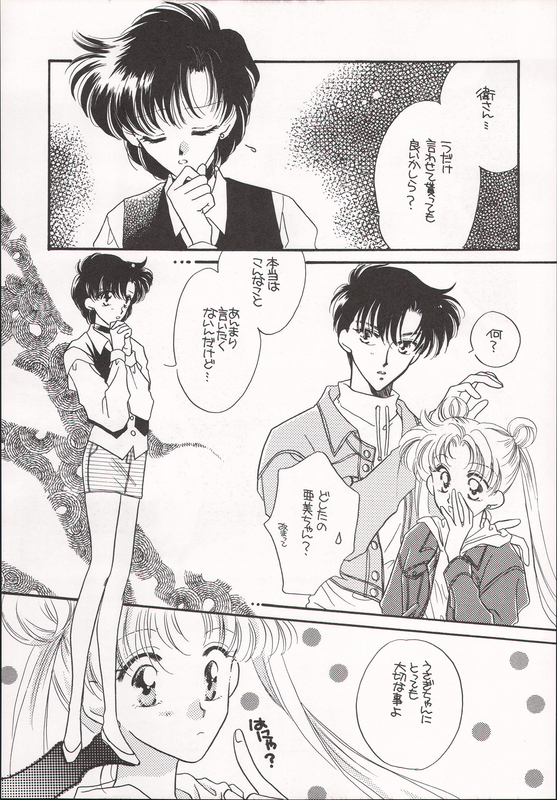 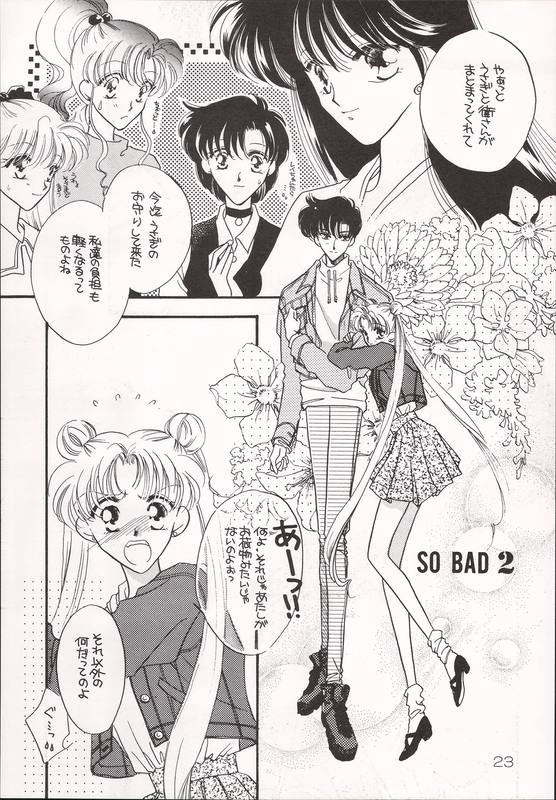 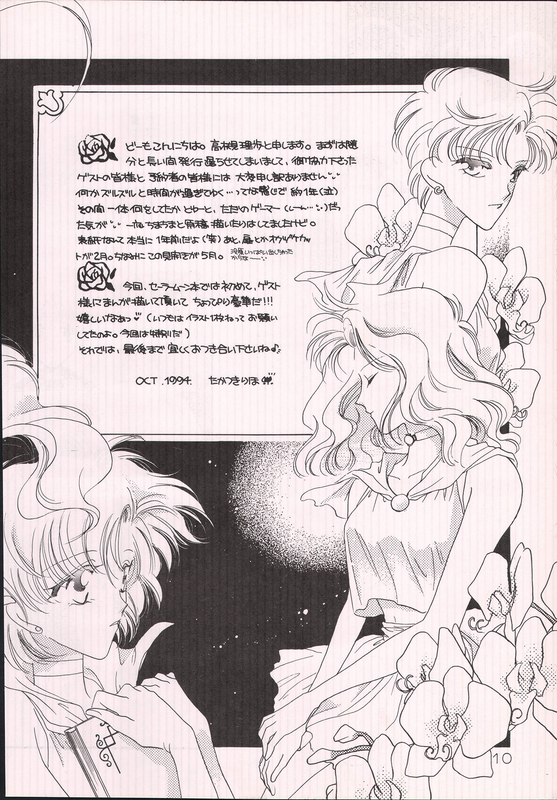 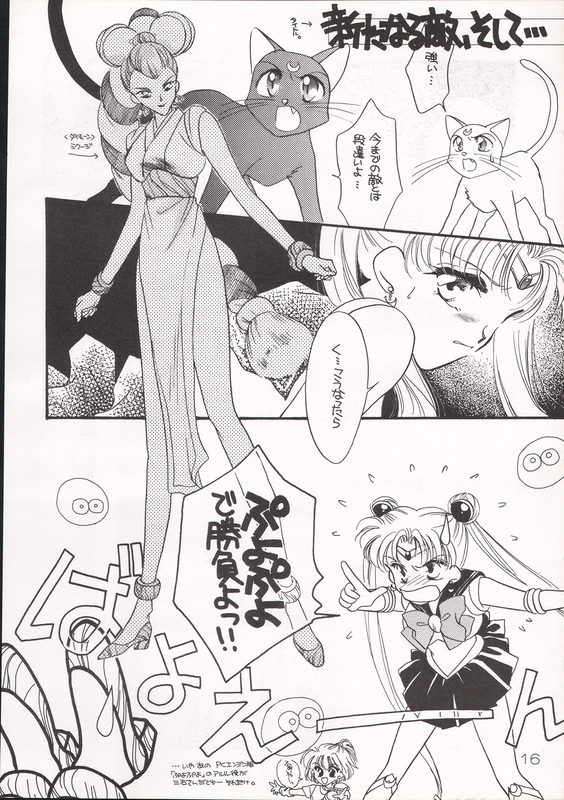 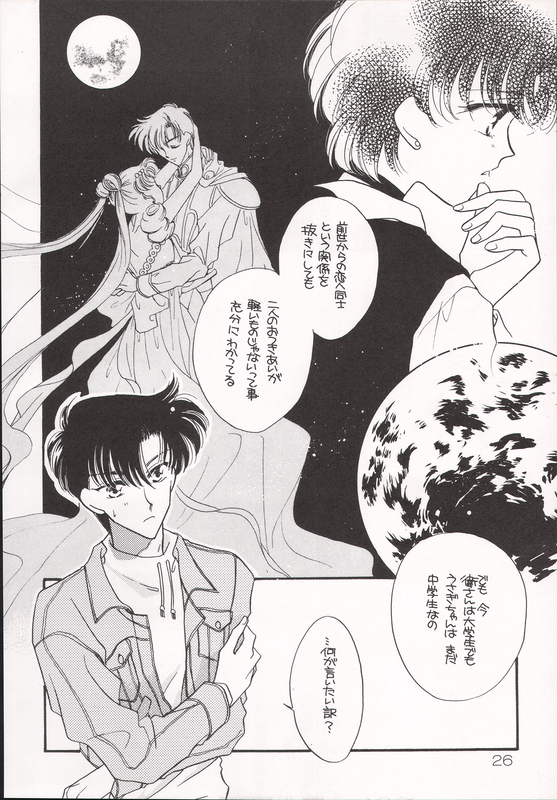 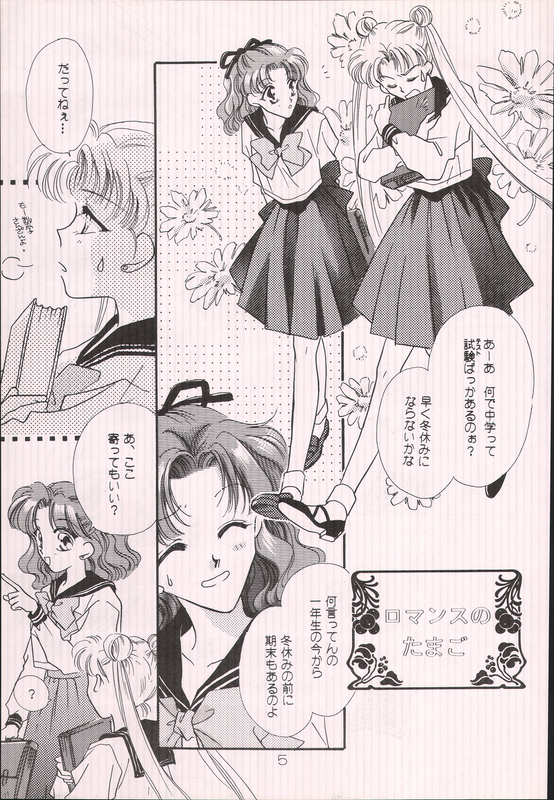 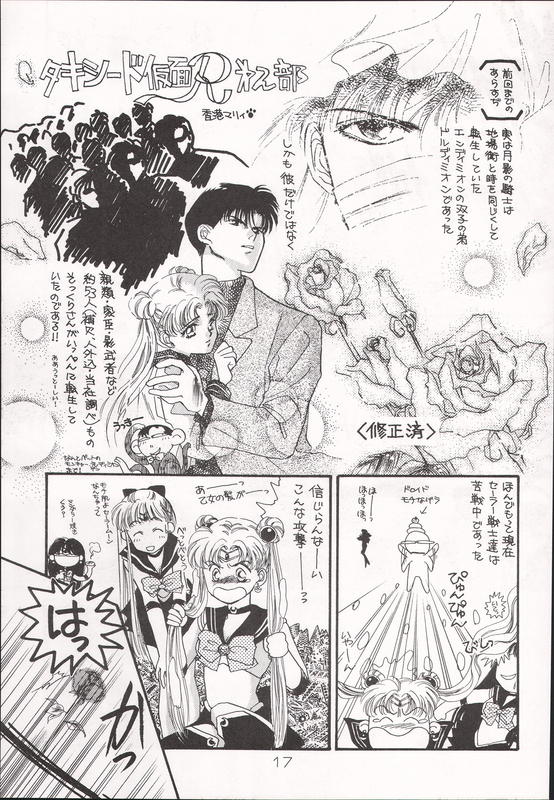 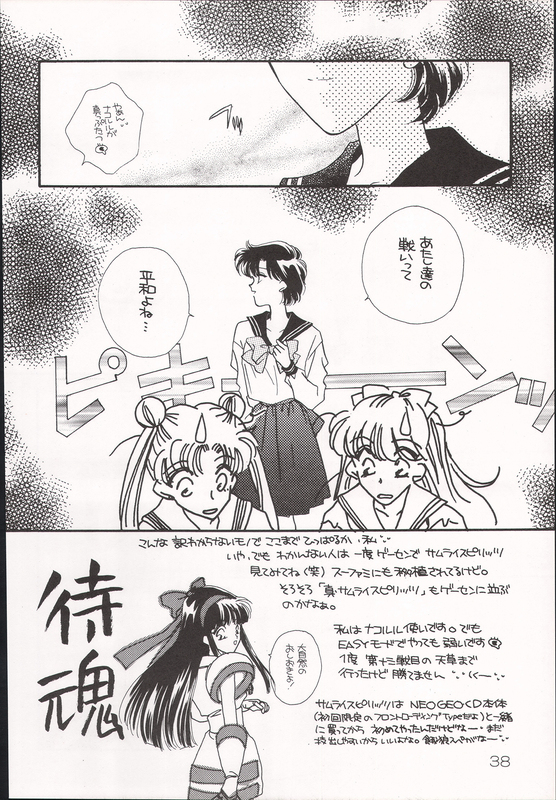 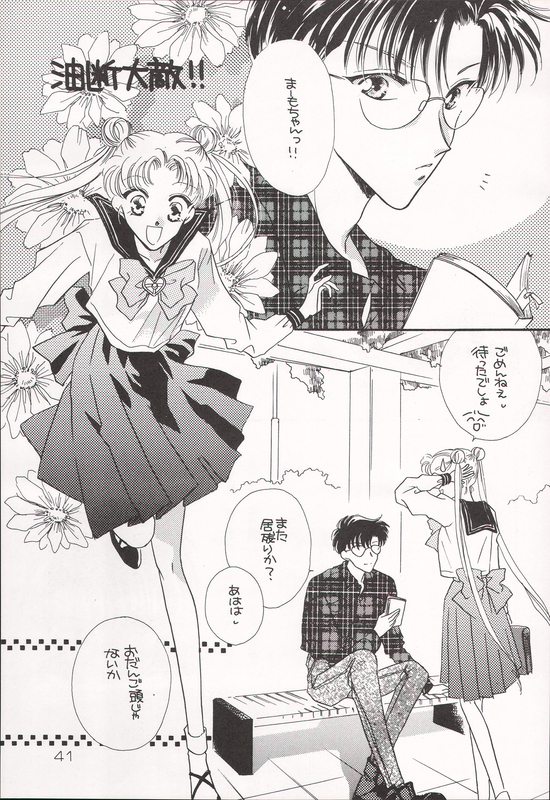 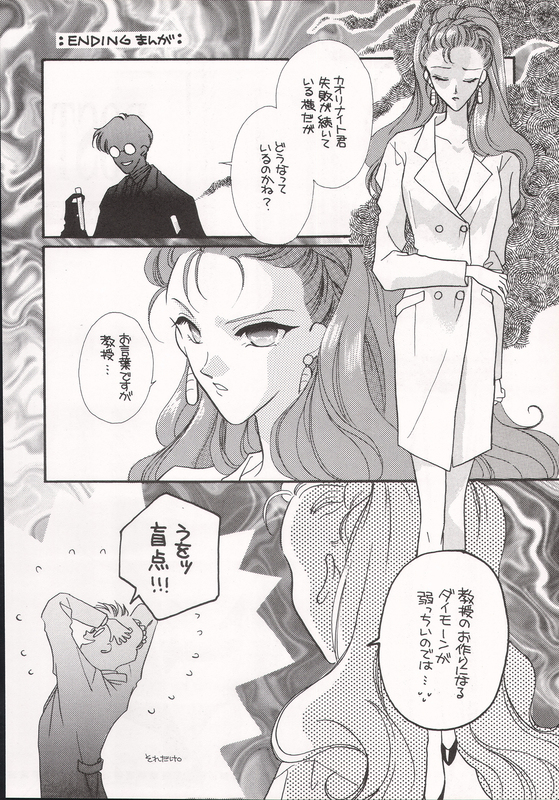 Mainly focuses on Usagi and Mamoru, with the inners, outers, Naru, and various villains.